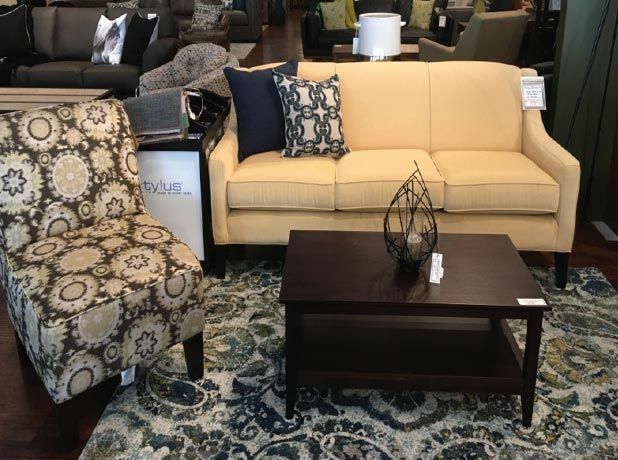 West Coast Furniture is Powell River’s longest-running family-owned furniture store providing a high level of service and a quality product at a great price. The Cuthbertson family has owned West Coast Furniture in Powell River since 1993. Our commitment to outstanding customer service has helped us grow our small business into the largest and most successful furniture store in Powell River. Over the years we have gained a reputation for high standards of quality and business ethics with our vendors and clients alike. The relationship that we have with our vendors allows us to provide you with the perfect combination of quality materials, craftsmanship, design and price. We have the largest selection of solid wood furniture in the region and are an exclusive distributor of Kingsdown and IRONMAN® Recovery Mattresses. Get the sleep you’ve been dreaming about and showcase your home with stylish pieces by Stylus, Palliser, Decor-Rest and more. Why deal with those impersonal box stores if you don’t have to; visit us today and furnish your home in confidence. 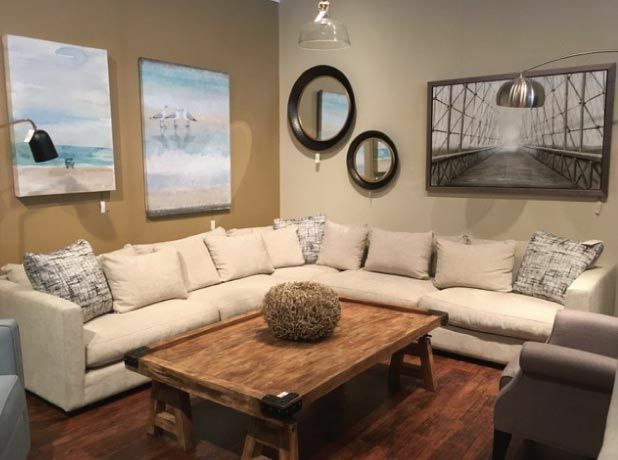 We carefully shop around all the furniture markets to bring you the latest styles and trends. Plus, we have an interior decorator who provides in-home consultations to assist with all your design and purchasing decisions. Contact us with any questions you may have. We’re here to help!